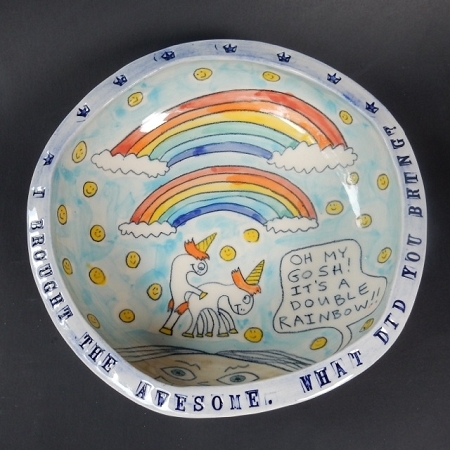 I brought the awesome #4 - art bowl - ONE OF A KIND. 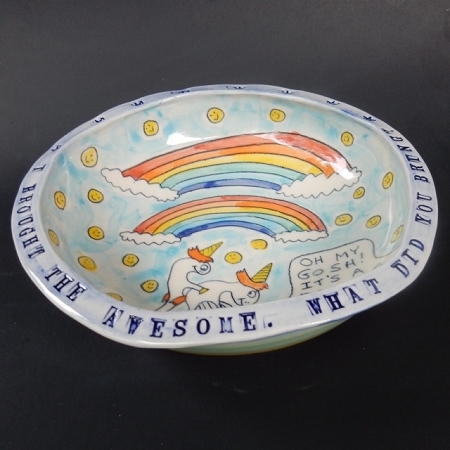 > I brought the awesome #4 - art bowl - ONE OF A KIND. 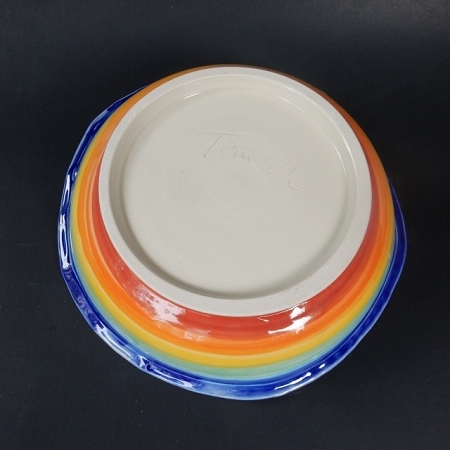 "I brought the awesome. What did you bring?"